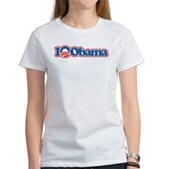 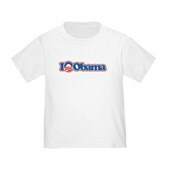 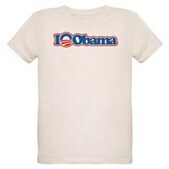 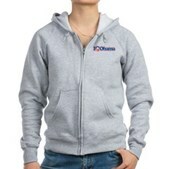 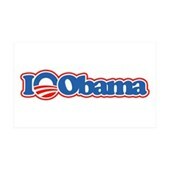 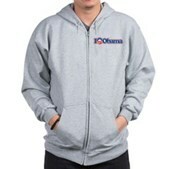 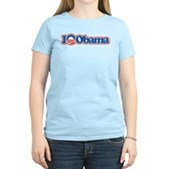 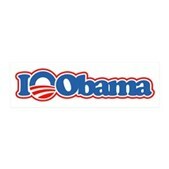 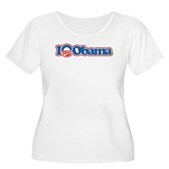 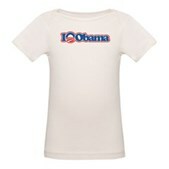 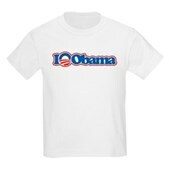 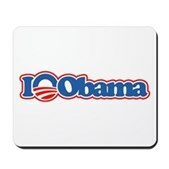 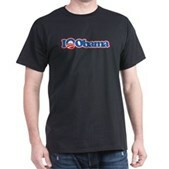 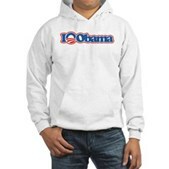 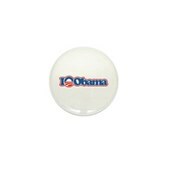 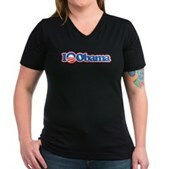 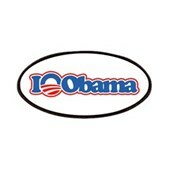 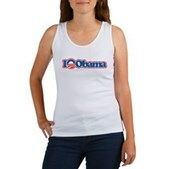 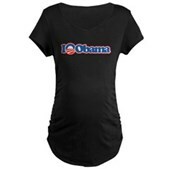 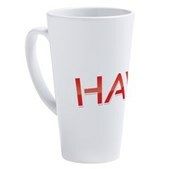 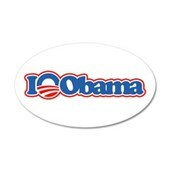 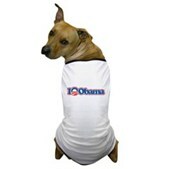 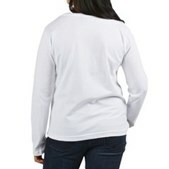 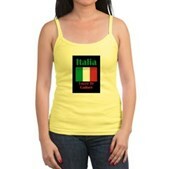 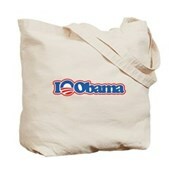 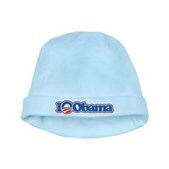 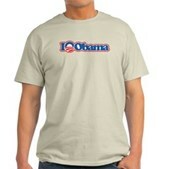 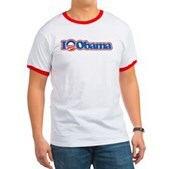 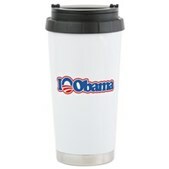 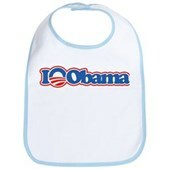 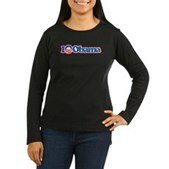 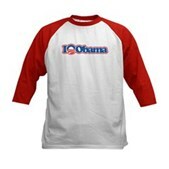 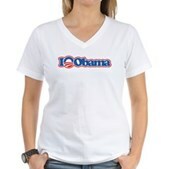 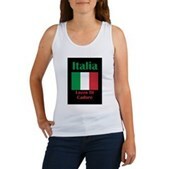 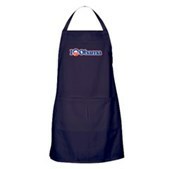 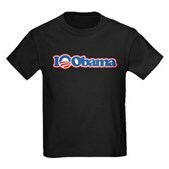 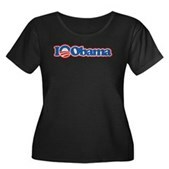 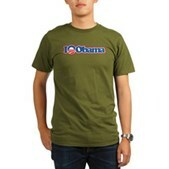 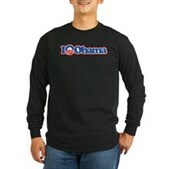 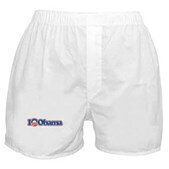 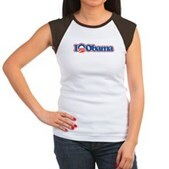 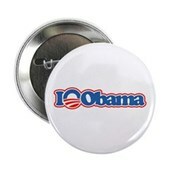 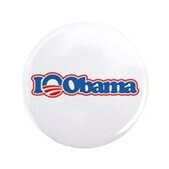 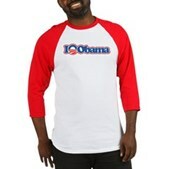 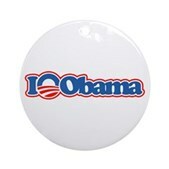 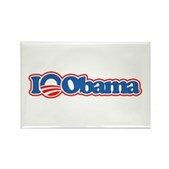 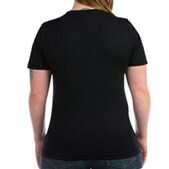 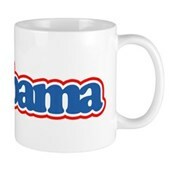 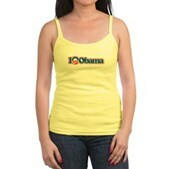 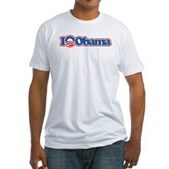 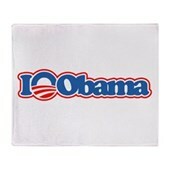 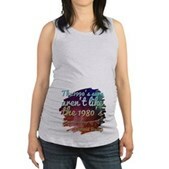 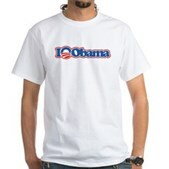 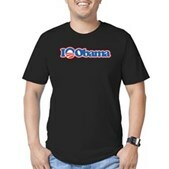 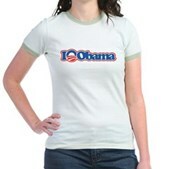 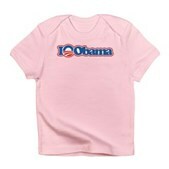 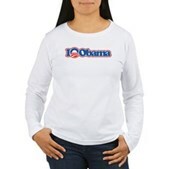 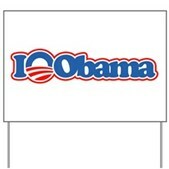 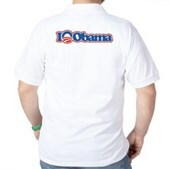 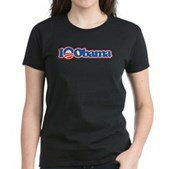 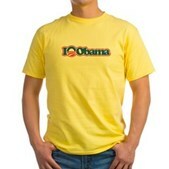 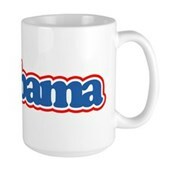 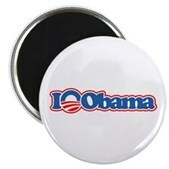 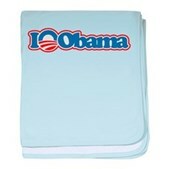 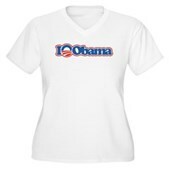 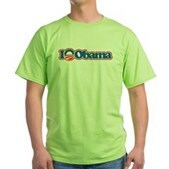 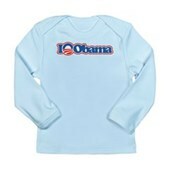 Support President Barack Obama with this fun design that reads I Love Obama. 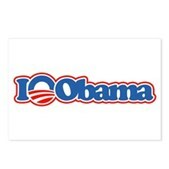 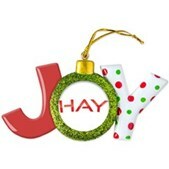 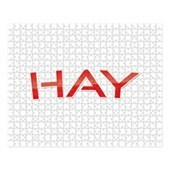 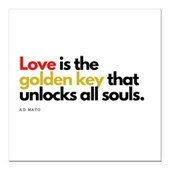 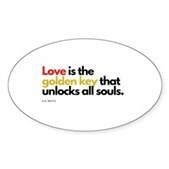 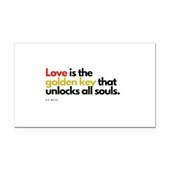 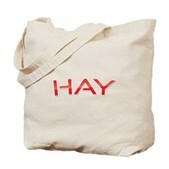 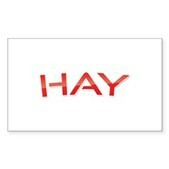 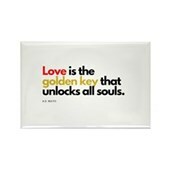 Instead of a heart or the word love, the Obama logo is shown. 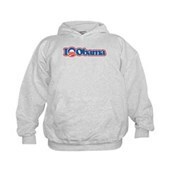 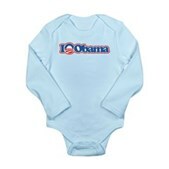 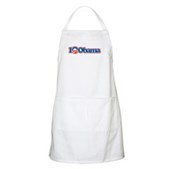 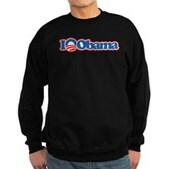 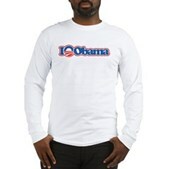 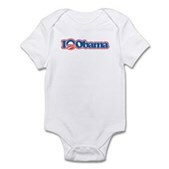 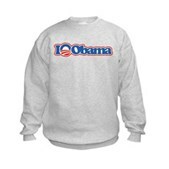 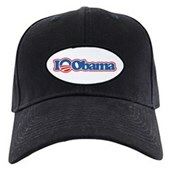 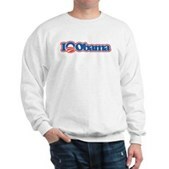 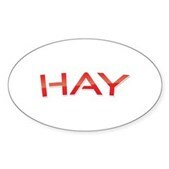 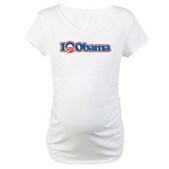 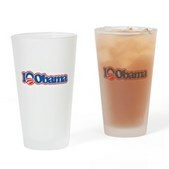 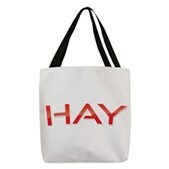 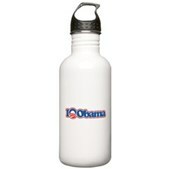 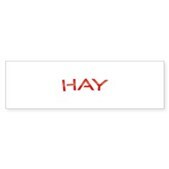 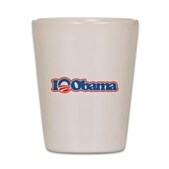 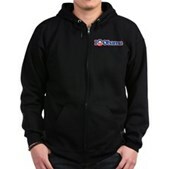 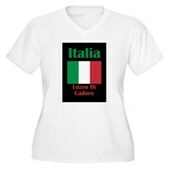 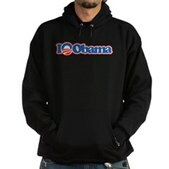 This is a great way to show your support for the historic White House election of Barack Obama and another victory in 2012.